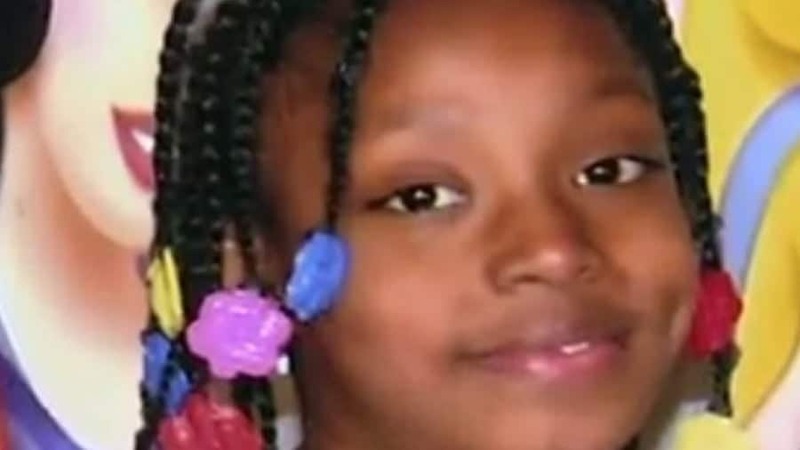 DETROIT (AP) — The Michigan Supreme Court has cleared the way for a trial or settlement in a lawsuit against a Detroit police officer who accidentally killed a 7-year-old girl during a raid in 2010. Two courts have said a jury can decide whether Joseph Weekley’s actions amounted to gross negligence. The Supreme Court this week declined to take an appeal. Aiyana Stanley-Jones was 7 years old in her own home the police killed her and all charges were dropped.